The Village of Islamorada is lagging behind Key Largo in it's attempts to comply with the state mandated installation of a central sewage system, and now there is a possibility that the city may even tell the state that it simply can't afford it. 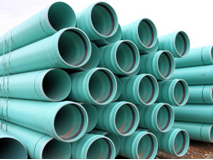 The Village currently has 4 firms preparing quotes to design, build and finance a sewer system. If they come in too high, Mayor Michael Reckwerdt says the Village should insist on federal and state money to help pay for it or tell the state the project can't be done. “Then Islamorada may very well say, ‘OK,’ and stop,” Reckwerdt said at the Sept. 22 village council meeting. Reckwerdt declined to provide an exact amount that would be considered too much to meet the mandate because he did not want to discourage bidding. The estimated cost of sewers and treatment plants for Islamorada has been as much as $150 million. Reckwerdt said that is too much to expect Islamorada residents to pay for without federal and state aid. “We can’t bankrupt the town to respond to an unfunded mandate,” he said Tuesday. The state requirement to replace septic systems and cesspits with advanced wastewater treatment is enforced by the Department of Community Affairs. The state says the entire Keys must be connected to centralized wastewater systems by 2015 to stop sewage coming from drain fields and cesspits from polluting surrounding waters. #4410 Ocean Pointe in Tavernier - now under contract! 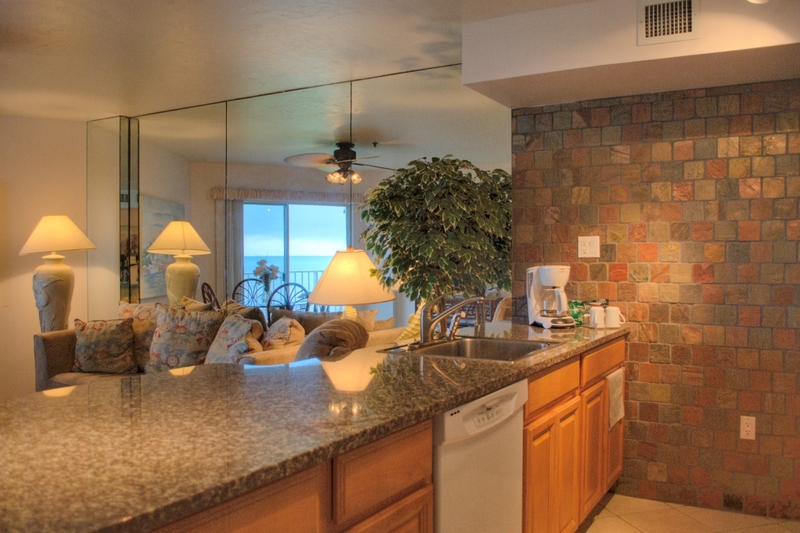 I'm proud to announce that unit #4410 at Ocean Pointe is now under contract. This 2 bedroom, 2 bath condo is updated with new tile flooring, new bathrooms and new kitchen featuring copper slate walls. 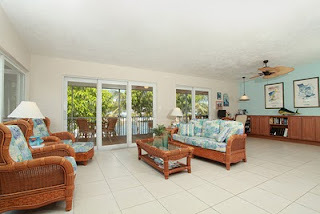 It comes fully furnished and has a direct ocean view from the top floor of building 4 - the building in Ocean Pointe that is closest to the ocean. It was listed at $319,000. These units also enjoy great vacation rental income. 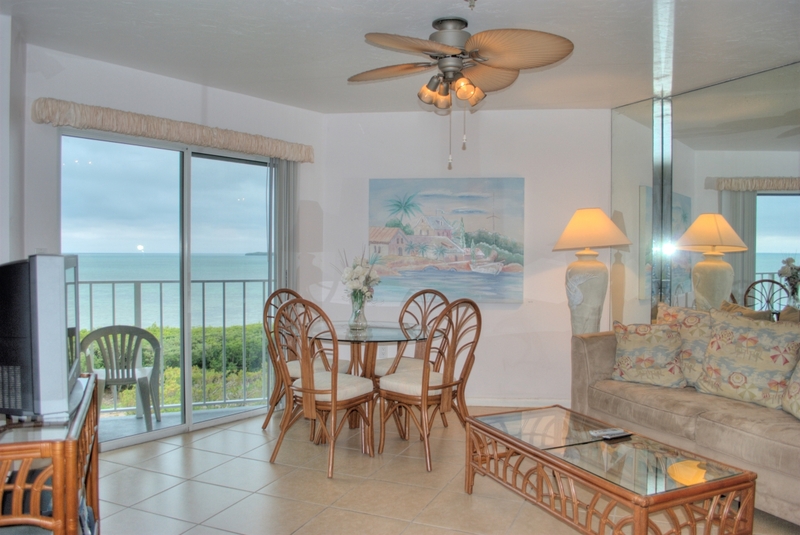 Rentals as short as one evening are allowed at Ocean Pointe, and there is a convenient on-site rental and management company that can oversee the rental for you. The development has an elegant resort feel to it, from the manned entry gate to the private beach for guests and residents. 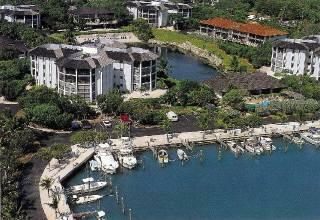 There is also a large swimming pool, marina, tennis courts, marina, boat ramp and on-site cafe and lounge. The calendar may say it's officially fall, but it still feels like summer here in the Florida Keys. Pending listings include 18 Cooks Island, which is a one bedroom cottage on a private off-shore island off the tip of Big Pine Key, reminiscent of an old Florida Keys fishing shack. The property is currently bank owned and in need of repairs. There are also some code violations that need to be brought into compliance. It was listed at $299,950 at time of contract. 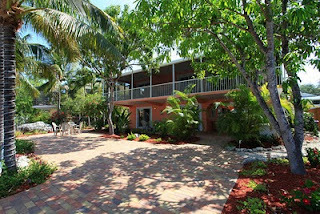 This is a great piece of property located in the heart of Islamorada, in the Florida Keys. 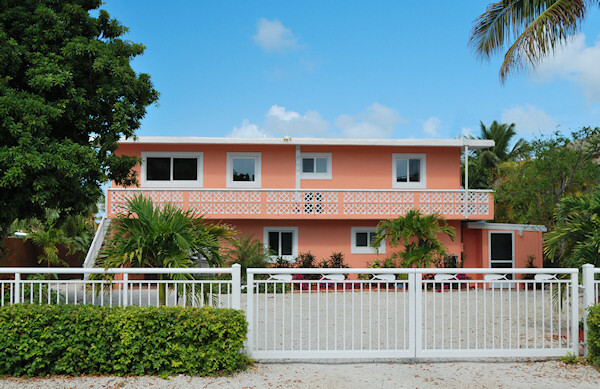 Featuring four bedrooms and three full baths, this home offers island living on two levels. The lower level has a large two bedroom, one bath apartment - perfect for extended families or for visiting guests. The apartment has it's onw private bath, full kitchen and opens onto the paver courtyard. Upstairs, you'll find two bedrooms and two full baths as well as a large open great room with living, dining and kitchen overlooking the protected harbor. A wide screened veranda provides large outdoor living space with views of the harbor and the paver courtyard. Dockage is provided by a 15,000# boat lift and by an additional set of davits on 70' of concrete seawall. 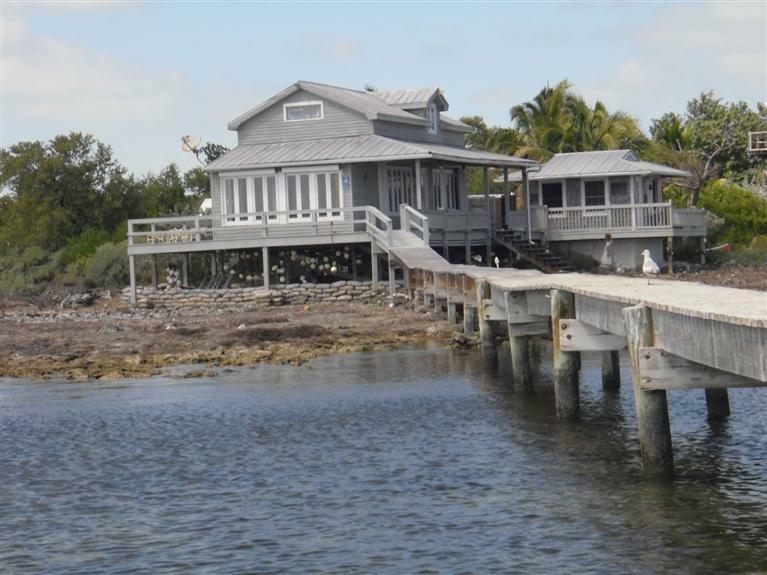 There is instant ocean access and bay access is mere minutes away via Snake Creek, making this an ideal location for the avid boater. The community boat ramp is just two houses away. The home can be used as a large single family home or as a multi-family home with two units due to it's unique and rare multi-family zoning. You can live in one section and rent the other section. Easy to show, call today to arrange for a private appointment. You can tell it is the end of summer here in the Florida Keys. Many restaurants have started closing at least one day a week, if not closed completely for a temporary reprieve. The roads are much quieter right now as well, with the exception of this past weekend when we had the annual Poker Run with motorcycle enthusiasts from all over riding the Overseas Highway to Key West. In the real estate market, there were 91 new listings, 29 pending sales and 25 closed sales. Of the new listings, there are 12 bank owned properties on the market now in a subdivision called The Townhomes of Sister's Creek. This development is located at Mile Marker 48.5 in Marathon on the ocean side. The 12 new REO's listed are 3 bedrooms, 2.5 baths and all listed at $199,500. 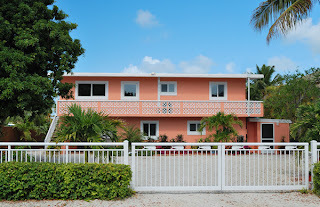 Pending sales include 139 Gimpy Gulch Drive - better known as the HGTV Dream Home in Islamorada from 2008. This house has been on the market for over 700 days. The last time it was on the market it sold for $1,650,000 in April of 2009. It was listed at $925,000 when it went under contract this past week. Sold listings include the listing I shared at 3 Madeira Drive. 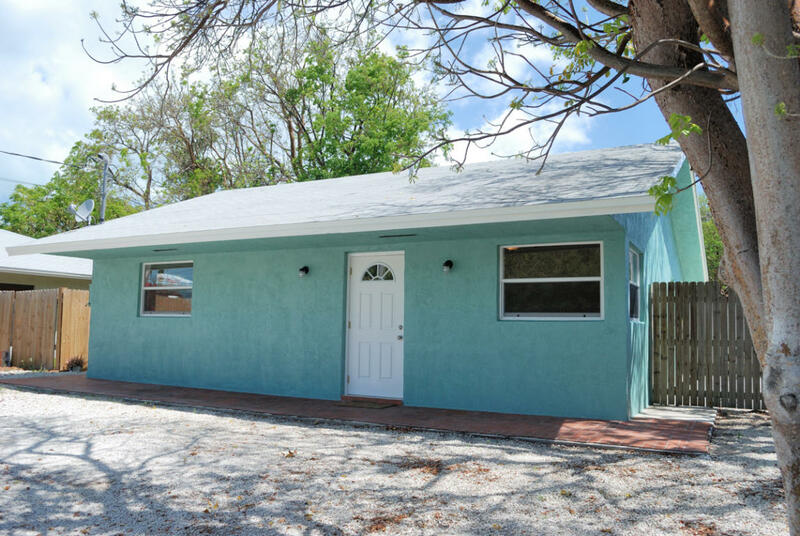 This two bedroom, 1 bath home was listed at $179,000 and sold for $160,000. It had a new bath and new kitchen cabinets, as well as new windows and doors. 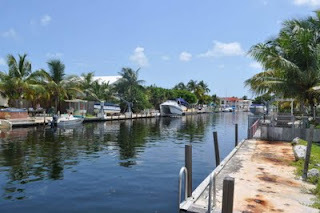 Located in Key Largo at Mile Marker 101, the neighborhood features a great waterfront homeowners park. This is the time of year in the Florida Keys when things start to slow down. Restaurants usually close or limit their hours, many businesses temporarily close so the owners can go on vacation, and the real estate market begins to slow down. This year has been no exception. There were fewer pending contracts and fewer sales than we've seen over the last few weeks, but new listing activity is still strong. This past week, 69 new listings came on the market, 28 listings went under contract and 25 listings sold. 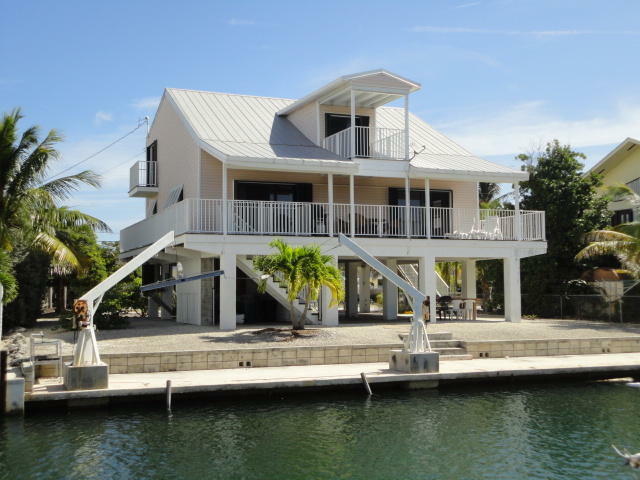 Of the new listings, there is a canalfront home on Plantation Key in Tavernier that is now on the market for just $349,000. This home needs some work, but it is in one of the Upper Keys favorite neighborhoods - Plantation Key Colony - and is on a canal. 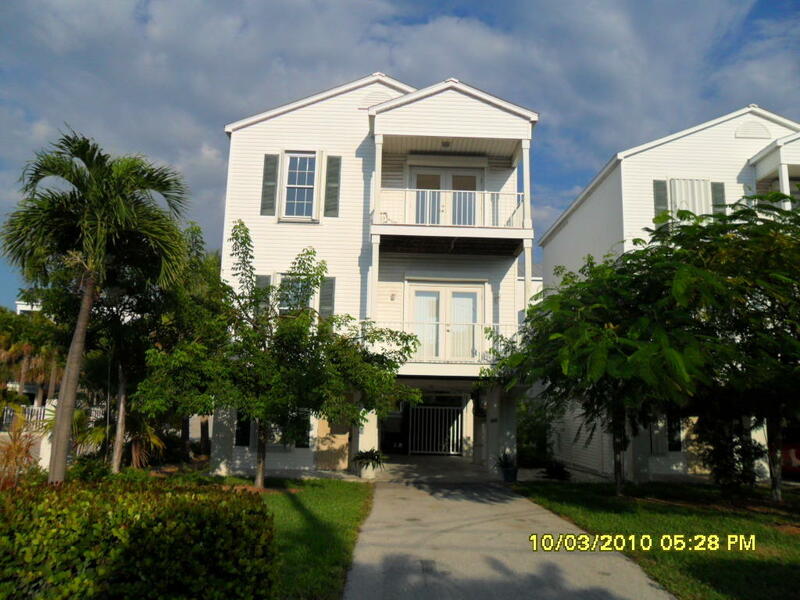 It is a 4 bedroom home with 3 baths and is being marketed as a short sale. 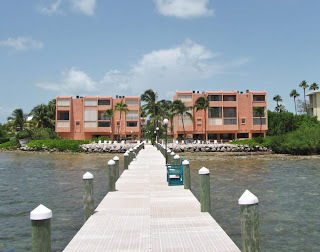 Pending listings include my listing at Moon Bay in Key Largo - A502. 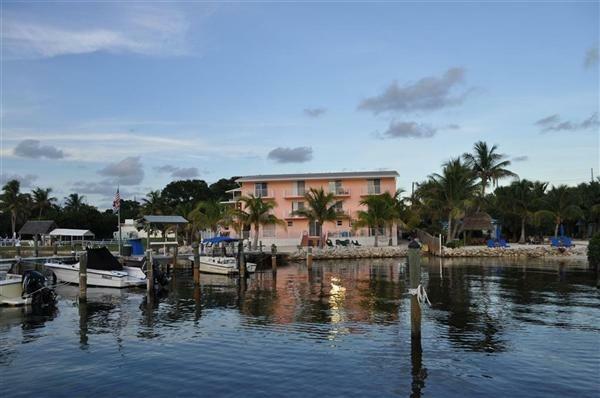 This 2 bedroom, 1.5 bath condo comes fully furnished, and includes a deeded boat slip. 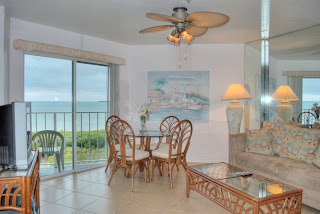 It is on the top floor and offers nice views of Florida Bay. Listed at $268,000, it was on the market just 50 days before going under contract. 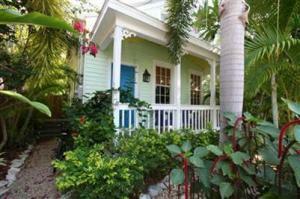 Closed sales include a gorgeous Key West home in the heart of Old Town. This is a great home and features many decorator exclusive touches. 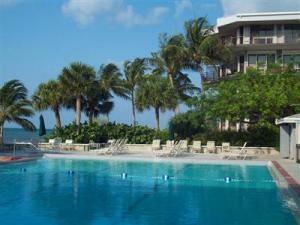 It has large sundeck which surround the pool, which is heated and also features jets for a whirlpool effect. Listed at $360,000, it sold for $385,000. The kids are back in school, the Labor Day weekend is behind us and summer is slowly slipping away as we head towards Autumn here in the Florida Keys. Summer is traditionally the slowest time of the year in the real estate market. This summer has been no exception, although it has seemed a little more active than years past. 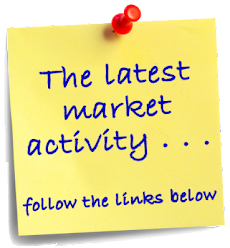 This past week 53 new listings came on the marekt, 45 properties went under contract and 49 properties closed. 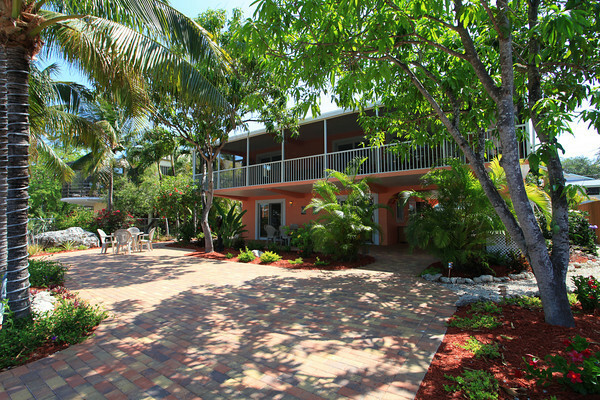 Pending sales include the 2 bedroom 1.5 bath condo at Plantation by the Sea, Tavernier. Listed at $169,500, this bank owned property was on the market just 10 days before receiving multiple offers. I am happy to report that I am working with the buyer of this property. It should be closing soon and once it closes, I'll announce the price here. 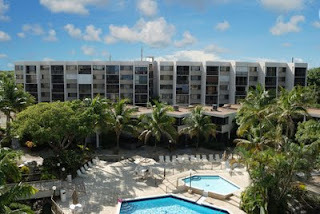 Closed sales include not one but three units at 1800 Atlantic - a very popular condominium in Key West. 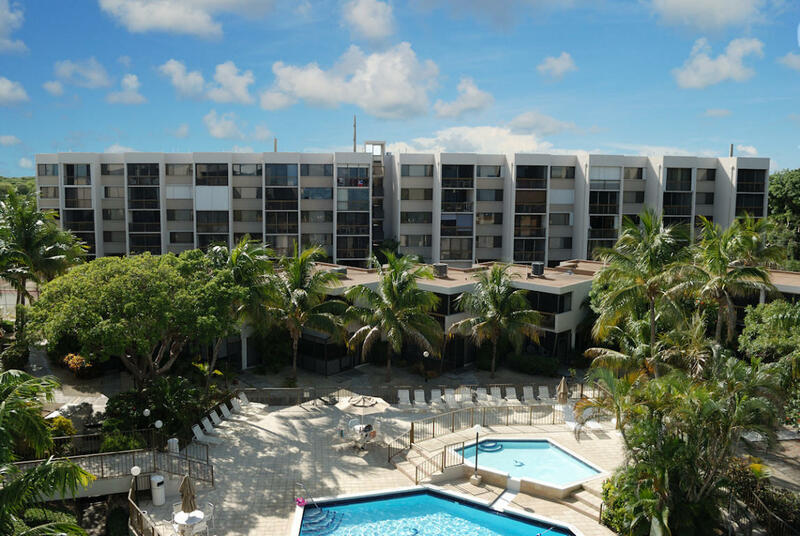 These units have long been regarded as one of Key West's upper scale developments, with most units having direct ocean views. 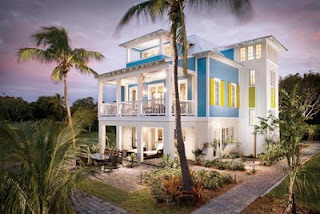 Vacation rentals are allowed, providing the owners with a nice rental income. Sold prices ranged from $429,000 to $4665,000. Follow the links below to see the properties. If you would like to learn more about any of the listings or sales, don't hesiate to call or email.